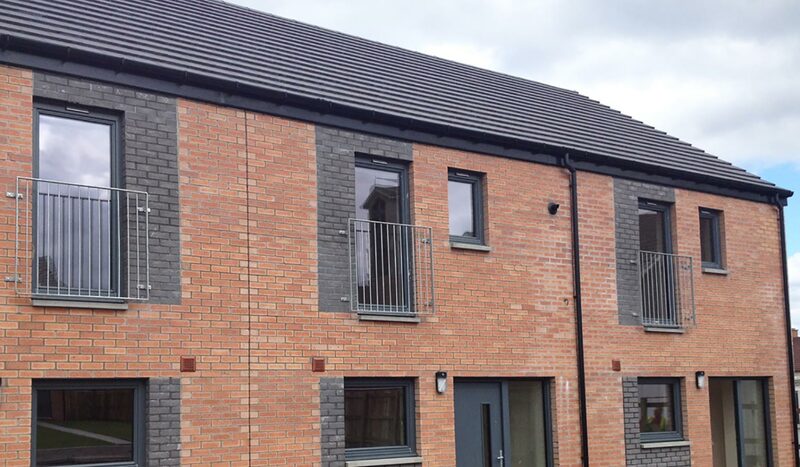 MAST Architects are proud to be associated with CCG (Scotland) Ltd in the successful delivery of new housing developments in Birkenshaw, Larkhall and Kilsyth for Clyde Valley Housing Association. The innovative partnership between CVHA and CCG has helped meet the need for mid-market rent in these areas. The new homes meet CVHA specification, incorporate modern methods of construction, are highly insulated and designed to reduce long term maintenance costs. All of the sites provided unique challenges however the presence of badger setts on one site led to the sensitive protection and eventual relocation of setts in close consultation with Scottish Natural Heritage and consultant ecologists, Echoes Ecology Ltd.